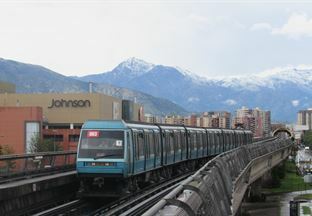 OFC, the Chilean subsidiary of ETF/COLAS RAIL, won the contract to build an extension and new depot on line 2 of the Santiago Metro on July 25, 2018. 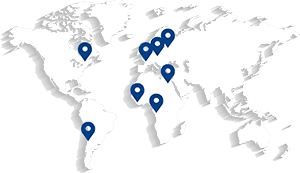 The first three kilometers and 14 switches will be finished in 2019 in the new depot of Vespucio Norte. 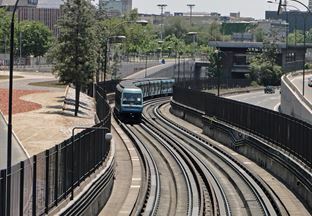 The remaining 10 kilometers will be completed in 2021 as part of a 5 km southward extension of line 2 (subject to government approval). 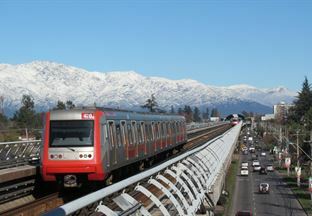 This contract strengthens the dominant position of the ETF/Colas Rail consortium and their joint Chilean subsidiary “OFC” within the Santiago Metro. In addition to being tasked with maintaining the entire network (140 km of track), the consortium will build the 4km extension of the future line 3 in 2020.